Yes! 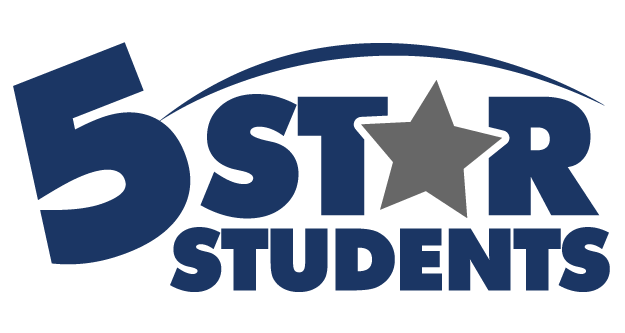 The 5-Star Students website is compatible with all major web browsers. Access from any computer, smart phone, or tablet (e.g. iPad) with general internet access and web browsing capability is supported. The 5-Star Students Manager mobile app is also available for iOS and Android platforms.